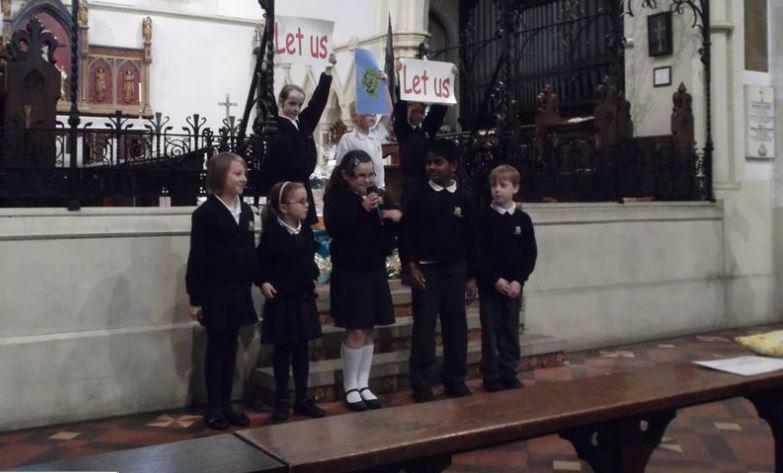 The children delivered a Harvest Festival Service to a full church congregation and members of the St Mark's Fellowship group. The message held a clear theme of helping within and outside of your community by 'Planting Four Rows'. Four row of 'Turnips'. Turn up when you’re needed, to lend a hand, to help one another and to make a difference. Four rows of 'Thyme'. Time for ourselves, each other, our family and our friends. 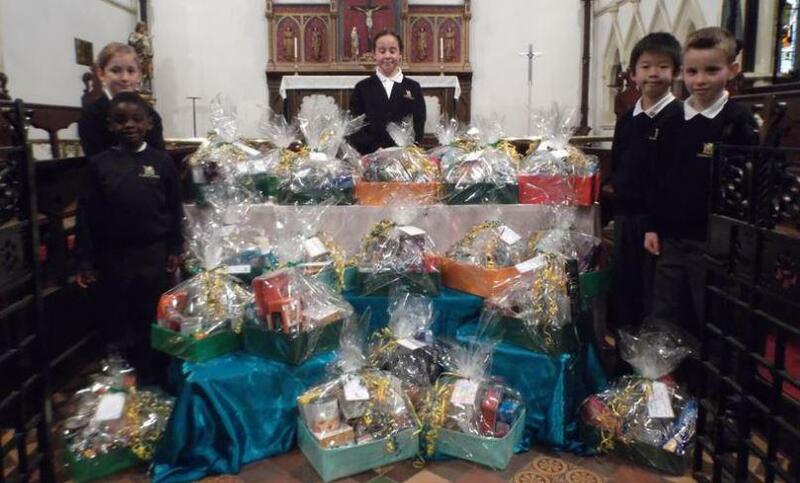 The staff and children created 25 hampers of kindness for the St Mark's Fellowship group. Each one hand made, wrapped and personalised for each of them. 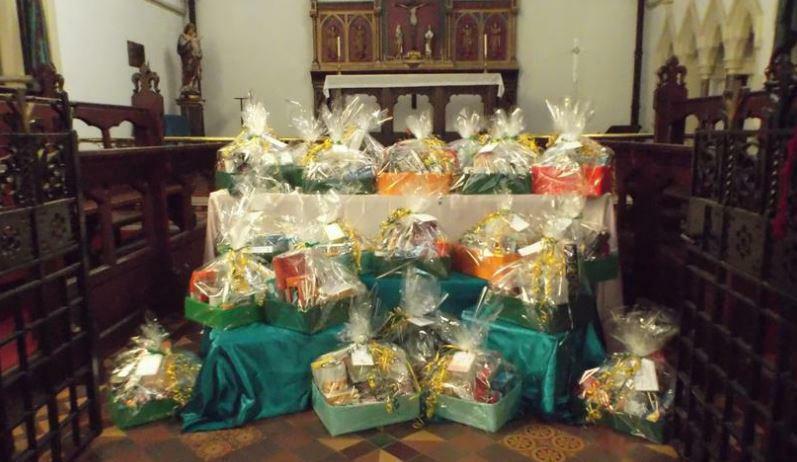 The Fellowship group were overwhelmed by the generosity of this gesture. 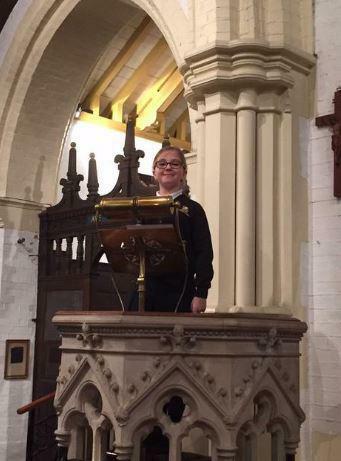 Father Ian and all the staff are very proud of the children.